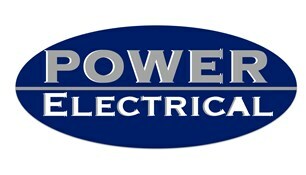 POWER Electrical - Electrician based in Ashford, Middlesex. POWER Electrical is a Family run business with NVQ level 3 accreditations who have been in the electrical profession for over 15 years. Due to the knowledge that we have built up over the years we are able to offer our expert advice should you need it. We are able to undertake any aspect of electrical installation or testing that you may require. If you are unsure please do not hesitate to contact us. We primarily focus on the domestic side of electrical installation but we are fully capable to undertake any installation whether it be commercial or industrial. POWER Electrical are a member of the Electrical Competent Person's Scheme, all our work will be certified and building control will be notified if necessary.